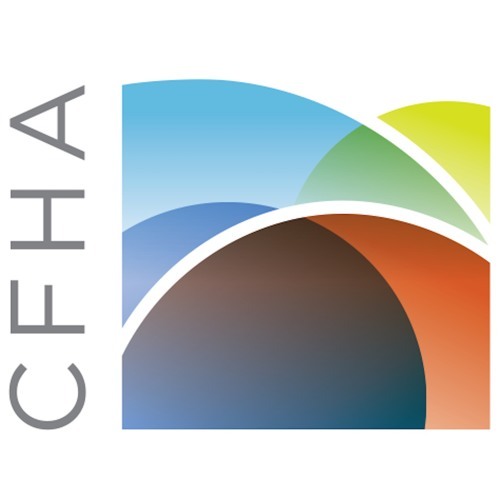 The CFHA podcast team discusses the challenge of determining BHC ratios. Also hear an interview with Dr. Boris Todorov, Clinical Psychologist, Vice President and Director of Clinical Services of Primary Care Psychology Associates, LLC. in Northbrook, IL. Dr. Todorov discuses PCPA’s private practice business model in which they deploy Behavioral Health Clinician (BHC) to medical clinics to provide care as part of the primary/specialty care medical team.